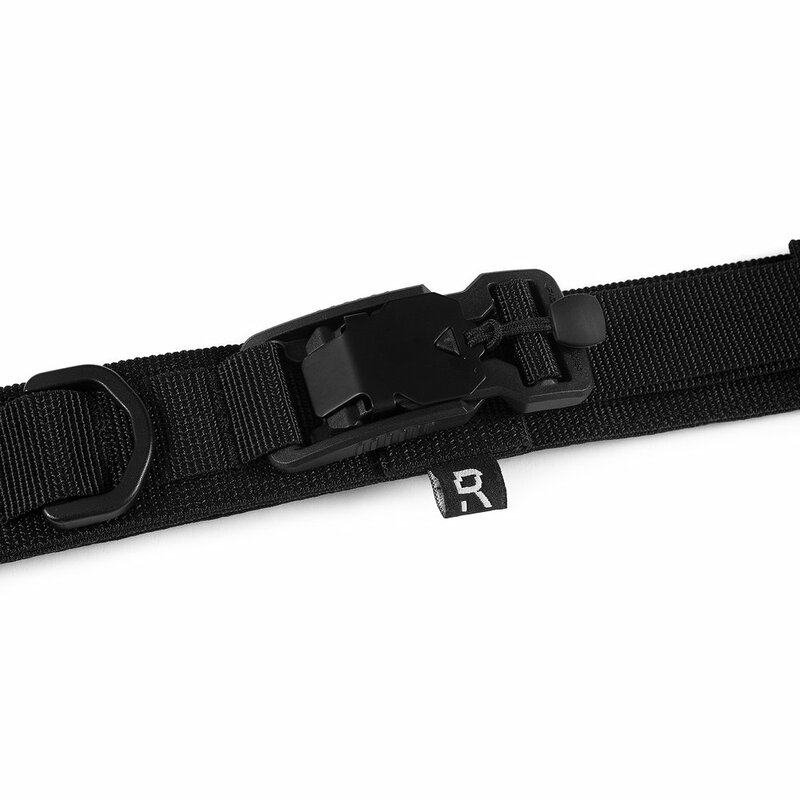 Belt with magnetic fastener FIDLOCK made in Germany. 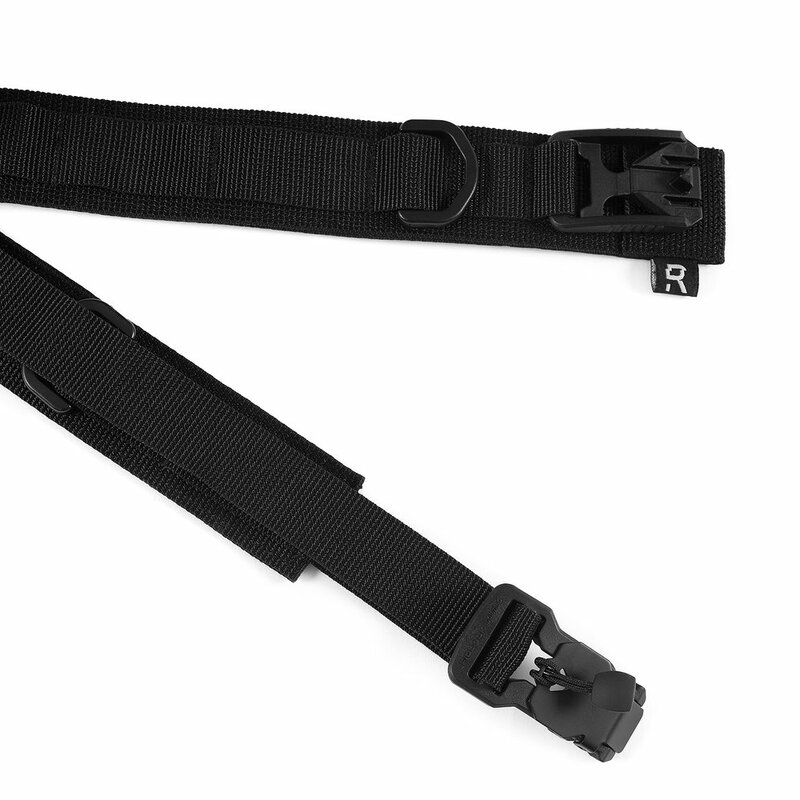 On the perimeter of the belt is sewn system "Molle" with the possibility of attaching additional accessories. 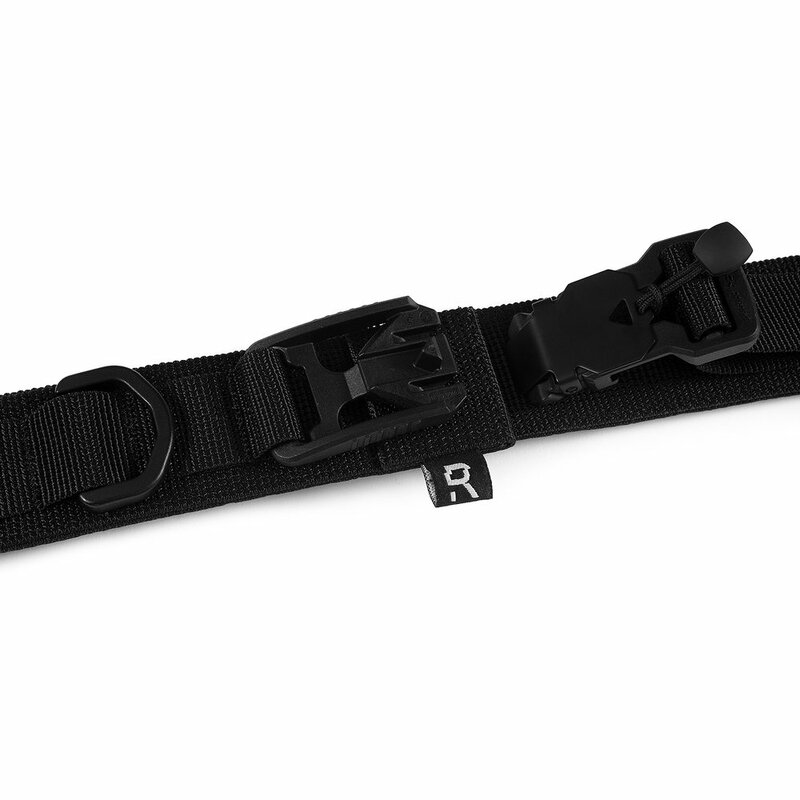 Also in two points, semi-rings are sewn, for carrying a small bag from our modular backpack.